. 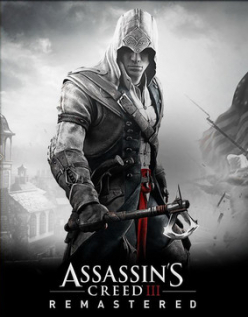 : Assassins Creed 3 - Remastered :. CPU: Intel Core i5 2400 @ 3.1 GHz, AMD FX 6350 @ 3.9 GHz. OS: Windows 7 SP1, Windows 8.1, Windows 10 (64-bit versions only. Graphic Card : Nvidia GeForce GTX 660 2GB or AMD Radeon R9 270X 2GB.